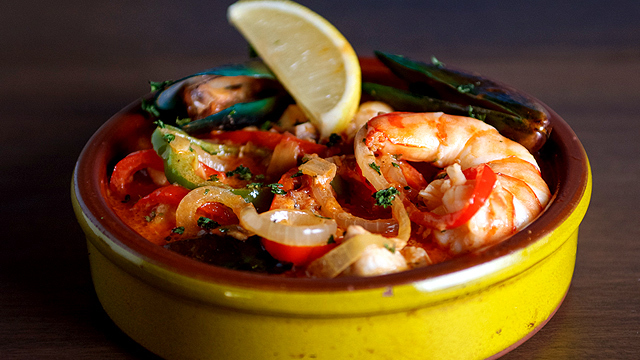 A little something extra in your green tea, anyone? (SPOT.ph) Matcha continues to be irresistible this year, with the flavor popping up in everything from lattes to desserts. 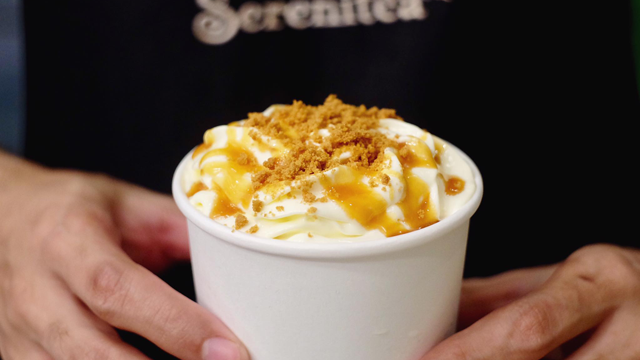 Milk-tea chain Serenitea hopped on the trend early on with their line of matcha drinks, and this holiday season, they're shaking up their signature menu with the Matcha Speculoos (P195/large). 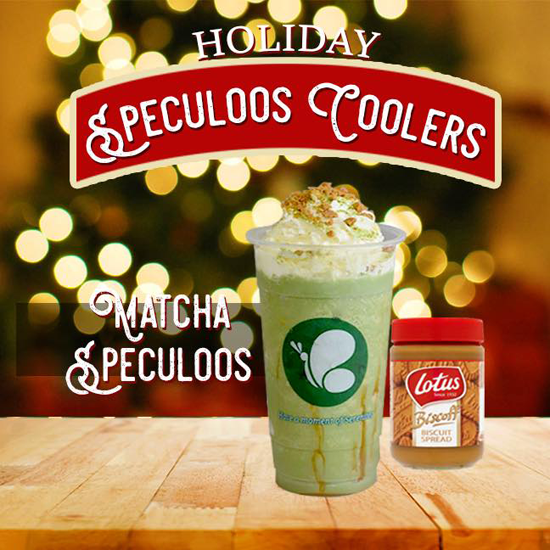 This year, Serenitea partnered with Lotus Biscoff for a holiday drink that might give you a taste of nostalgia with the addition of speculoos. (Remember when everyone was crazy for Cookie Butter?) 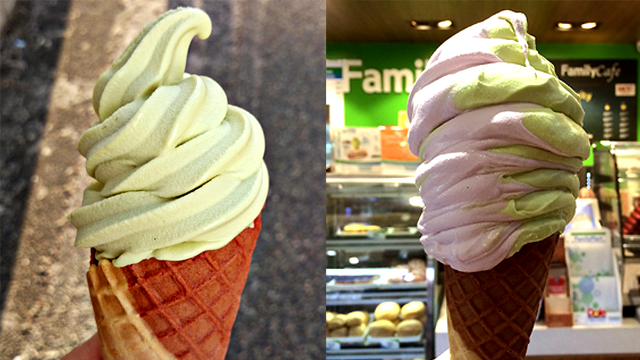 The biscuit adds a hint of comforting spice to the matcha for a unique cooler that will satisfy all green-tea and sweets lovers. The Matcha Speculoos is only available until January 15, 2017.